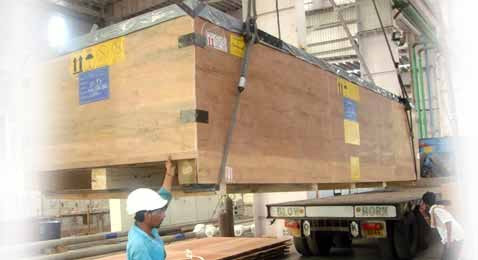 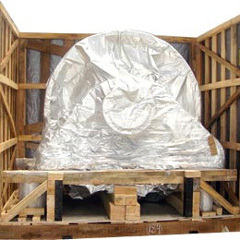 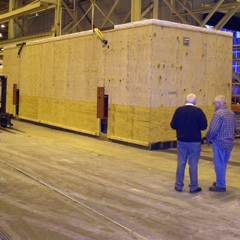 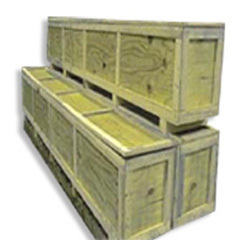 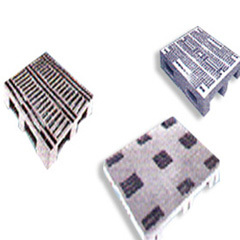 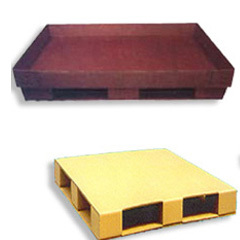 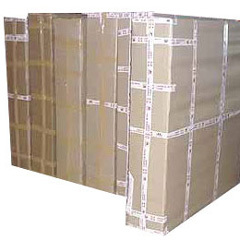 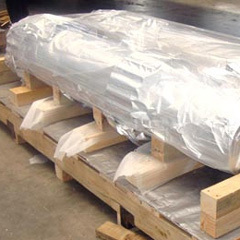 We manufacture plywood Boxes for heavy - very heavy Engineering packing. 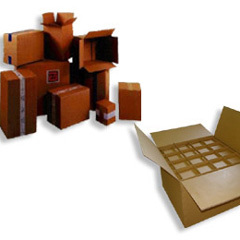 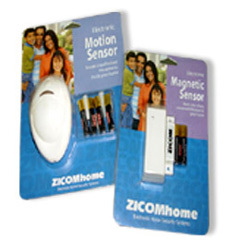 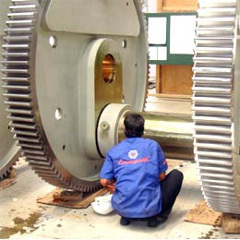 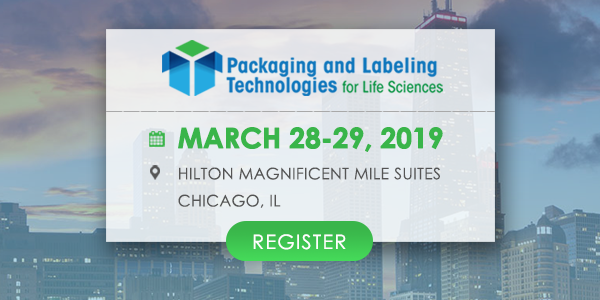 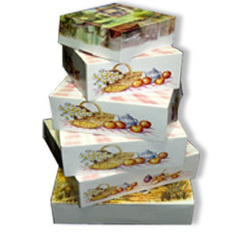 Stenciling / Labeling and Marking as per export regulation norms and standards. 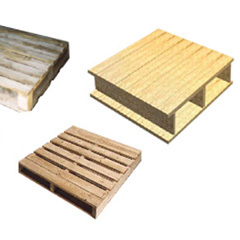 Like ISPM-15. 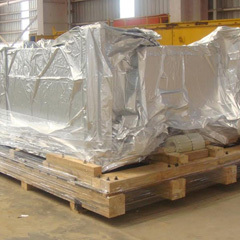 HEAT TREATMENT, CHEMICAL TREATMENT AND FUMIGATION FACILITY ARE AVAILABLE.